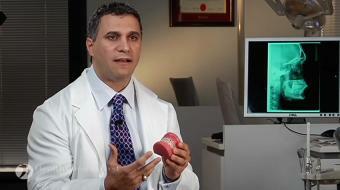 Dr. Sam Daher, DDS, M.SC., FRCD(C), discusses adult orthodontics. 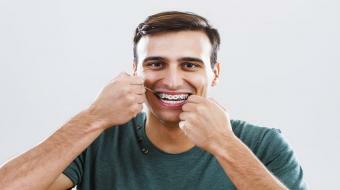 Orthodontics for Adults Dr. Sam Daher, DDS, M.SC., FRCD(C), discusses adult orthodontics. 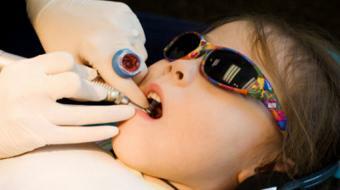 Orthodontics is the art and science of aligning the jaws and the teeth. 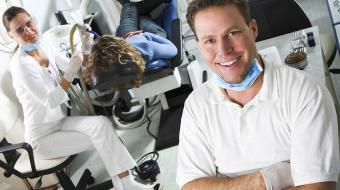 Adult orthodontics is simply orthodontics for adults. Treatment goals are the same, nice smile and a nice function, albeit at a slower rate, because teeth on adults move slightly slower. There's a misconception that adults cannot get orthodontic treatment, which is not true, we can treat patients well into their retirement, the results are just as good.